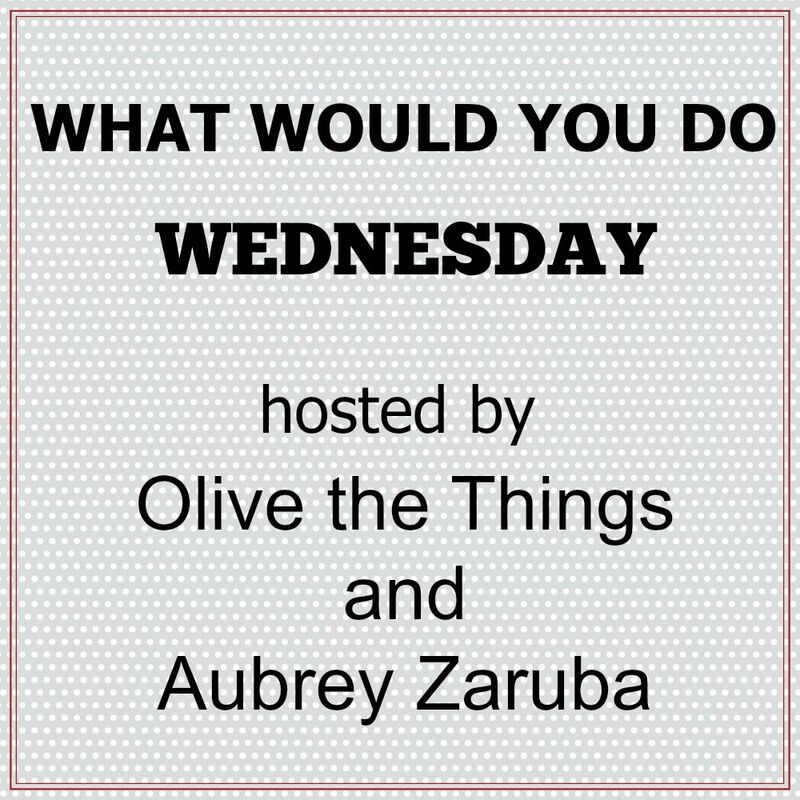 Aubrey Zaruba: what would you do...with orange? all of my holiday decorations are in storage. my house is already all decorated for halloween so i knew i didn't want to make a big craft project. i found some orange twine at target and decided on a glitter banner. i haven't used the silhouette since i moved. i was excited to use it again. i cut out a basic pumpkin. glue doesn't work that great with glitter so i used packing tape. it was easy and fast and worked well. do you have any projects, crafts, outfits, foods with orange? link up below. next month we want to know..what would you do...with leftover turkey. That turned out way cute!!! What a genius way of creating a banner?! You could do this for just about any holiday/season.